The subject of tonight’s Healthcare Leaders Twitter Chat (#HCLDR) is: What have @NPRscottSimon’s Tweets Taught us as Healthcare Leaders? One of the founders of the Chat, Lisa Fields, asked if I would post the subject on my blog today. 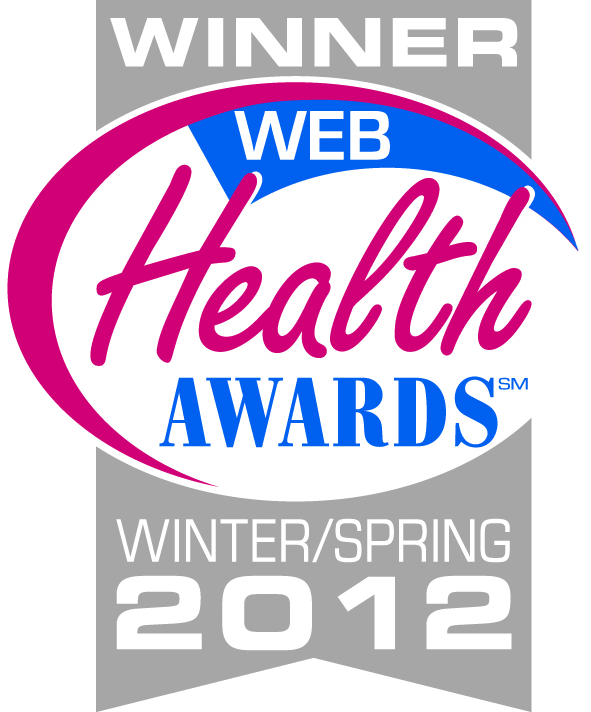 As proud member of the #HCLDR community, I am happy to share this information with all of you. (The chat takes place at 8:30pm eastern time tonight.) Everything that appears below was provided to me by Lisa Fields (@practicalwisdom). My role was simply to post it within this forum. I am happy to share this information and have followed the Scott Simon story with great interest. When I heard his interview on NPR, the day after his mother passed away, it was incredibly emotional. My hope is that this experience will change the way people so easily dismiss Twitter, and that people will come to recognize it as an important communication and community building platform. Read on. 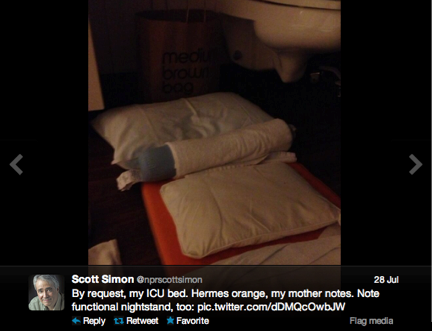 T1: What has @nprscottsion’s Tweets Taught you as a Healthcare Leader? T2: As Healthcare Leaders if you see Tweets coming from a patient or caregiver would you ever tweet education and/or resources? Ex. If you see Tweets about Pain is it appropriate to share Palliative Care Consult as an option? T3: As more Patients/Caregivers tweet from Hospital rooms what suggestions would you include in your social media strategic plans? 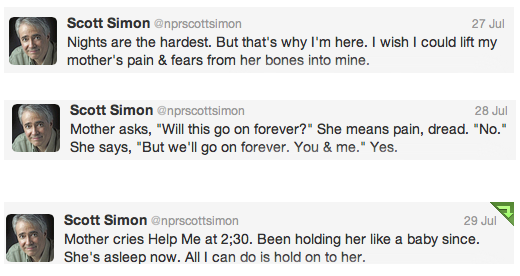 @NPRscottsimon’s Tweets, those 140 characters, have given us beauty, tender moments, laughter and an intimate view of an amazing lady who Mr. Simon was fond to boast was his Mother. Scott Simon is not the first person to tweet about the death of a loved one but he might be the first person to Live tweet an ICU experience, death and the pain of grieving in a continuous flow. 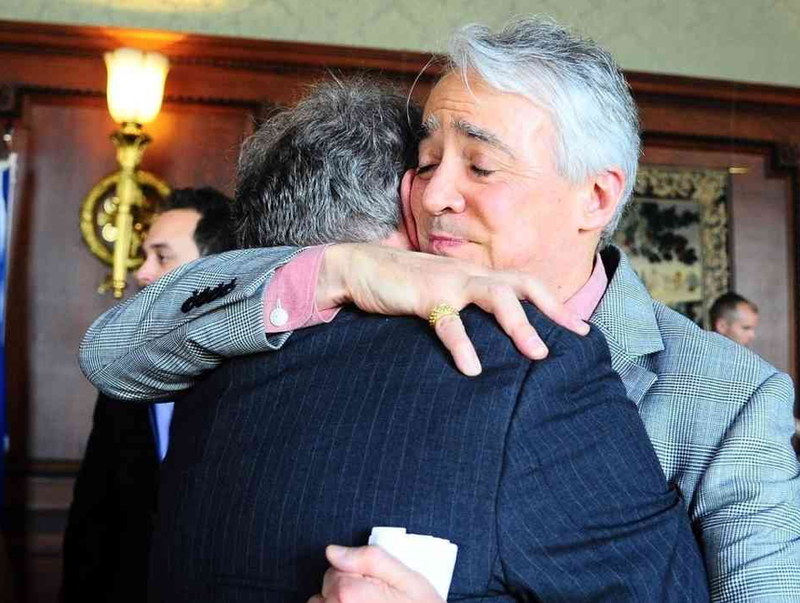 The outpouring of support and admiration for Mr. Simon has been tremendous. These tributes have been shared in a variety of ways but the universal theme expressed over and over is thank you. Thank you for sharing your Mother with us. Thank you for sharing your feelings with us. Thank you for reminding me to call my Dad and tell him I love him. Mr. Simon’s tweets about his Mother in her final days also helped so many understand that meaningful communication could be achieved with only 140 characters. “The next time someone tells you that twitter is shallow and it’s only about where someone had a cup of coffee remind them @nprscottsimon” My tweet seemed to resonate with people because it was re-tweeted over and over again. I began following Mr. Simon’s tweets on July 23, 2013. I began to follow his tweets regularly. I’m a Scott Simon fan and I’ve been a regular community members and guest moderator for several tweet chats focusing on the end of life and I’ve had the honor of moderating the http://www.youtube.com/watch?v=TSX-OqFxdF4 #TEDMED Great Challenges: Coming to Gripes with End-of-life care. My curiosity was peeked; I had so many questions that were not be answered. There were times when I wanted to tweet advice, council and support but I didn’t know this gentleman. It didn’t appear to me that he was asking for guidance~ he was simply reporting his feelings and observations. Mr. Simon gave us such a candid view of what life’s like for those whose family members who are staying with them in ICU. Clearly ICU is designed solely for patients, his tweets gave us a very clear picture of this reality. 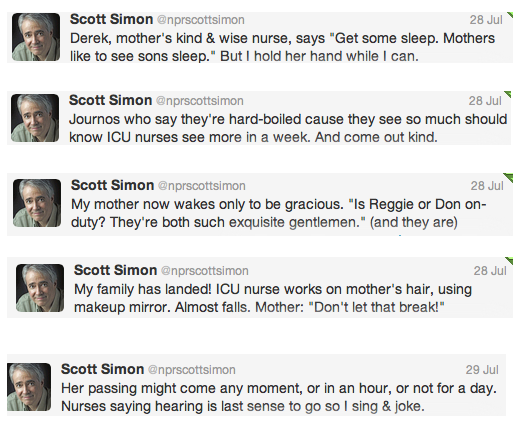 I was struck by how many times Mr. Simon and his Mother specifically mentioned the ICU Nurses. Mr. Simon also mentioned the doctors and other staff who serve in ICU. It was difficult to see the Tweets that shared the pain his Mother was experiencing. 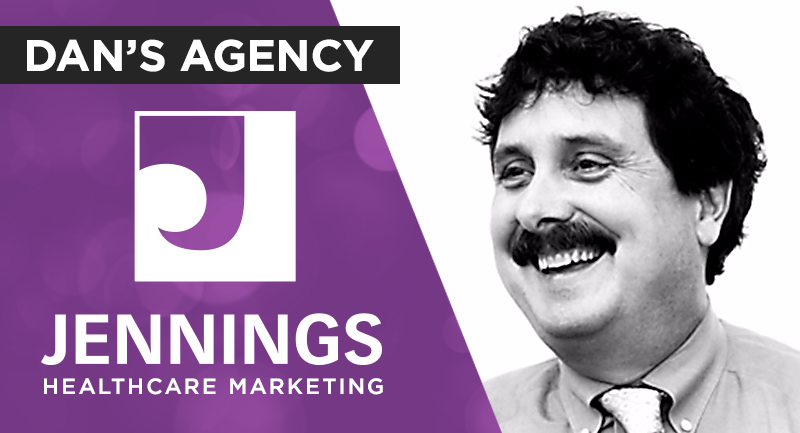 As Healthcare Leaders death is just one of the challenges that comes with the calling. It’s true our community does not just consist of physicians, nurses, hospice and palliative care professionals but I think it’s our duty to help when we can. I know I was personally and professionally moved by Mr. Simon’s tweets. I look forward to tweeting with you as we explore the lessons learned from Mr. Simon. Dan’s note: If you’d like to take part in a discussion about the impact of Scott Simon’s experience, please join us tonight at 8:30pm eastern time. #hcldr.